You want to have a career in music, but someone else is getting the money. 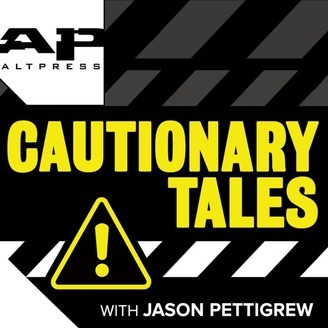 AP editor in chief Jason Pettigrew engages with rockers of all kinds to learn how they navigated the treacherous waters of the music industry to end up with smooth sailing or swimming back to shore. You'll laugh, you might cry, you may end up matriculating after all. Drum maestro Frank Zummo has been the engine room for everyone from the Start to Mötley Crüe to Dead By Sunrise to Krewella to Sum 41 and a bunch of points in between. 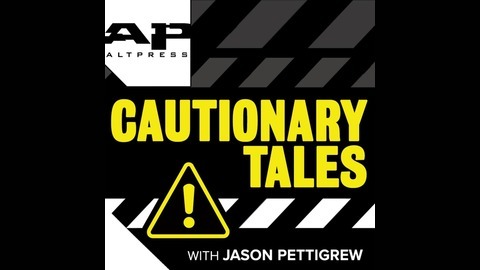 The Street Drum Corps founder regales Jason Pettigrew about his early days in the business; his fruitless major-label deal; the epic drum moment with Adrian Young and Josh Dun at the 2017 APMAS; and how now more than ever, drummers should be considered athletes. He also found one (just one) of Pettigrew's drummer jokes funny.